Fleas are the most common parasites found on cats and dogs. 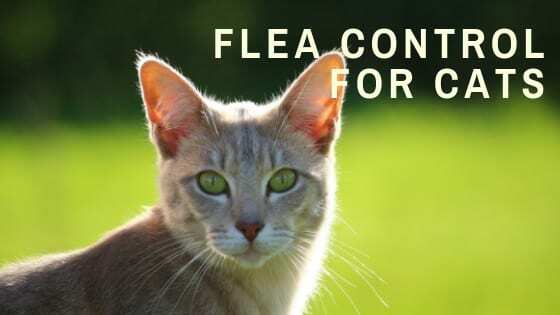 Because cats are so meticulous when it comes to grooming, you may never actually see a flea but you may see the debris left behind or you might see the skin problems that result if your cat has flea bite hypersensitivity. 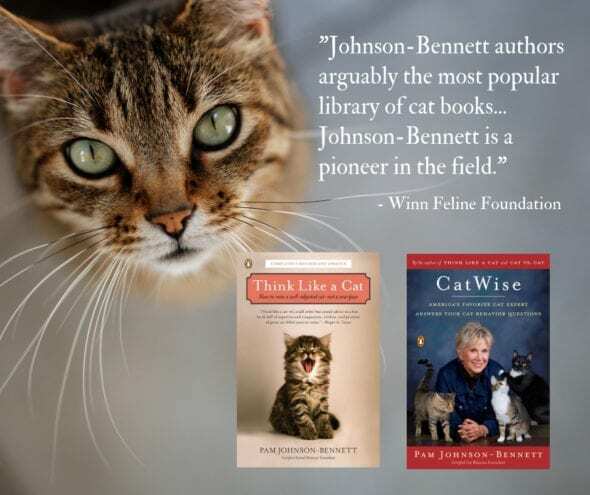 Cats with hypersensitivity have an allergic reaction to the antigens in flea saliva. The result is usually red, irritated skin, scabs and even patches of baldness. If a cat has flea bite hypersensitivity it only takes one flea bite to cause a reaction. Severe flea infestation can also cause anemia. Adult fleas spend most of their lives on the host animals. The eggs, larvae and pupae can be found anywhere though – on your carpet, in the pet’s bedding, in the grass, etc. Seeing a flea on your pet is just the tip of the iceberg. It’s never just about one flea. Since you may never see an actual flea on your cat the best way to check is to use a flea comb. The flea comb will capture all the flea debris (excrement consisting of dried blood). You can also place your cat on a white towel or large sheet of white paper and brush his fur. You may then notice little black specks against the white. The flea debris will look like black pepper specks. If you dampen these specks you’ll see a red color which is your cat’s dried blood. Even if your cat doesn’t have this, it’s extremely uncomfortable for him to have fleas. Having to endure constant itching and the need to scratch will not be pleasant. Additionally, fleas are the intermediate hosts for tapeworms so if your cat swallows any fleas (which cats easily do during grooming), there’s an increased risk of tapeworm infection. 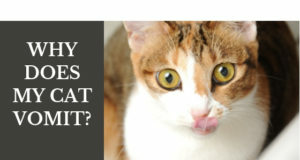 Flea bite hypersensitivity can occur anywhere on the cat’s body but is most often seen along the hind end. In severe cases the cat will need antibiotics to treat infection. Oral or injectable cortisone is also often used to relieve the intense itching reaction so the sores on the skin have a chance to heal. Previous: What is the Vomeronasal Organ? My four cats (mommy and her three eight month old kittens) immediately groom off the flea treatment from each other. my house and sanity are not big enough to segregate them all for a day as my vet suggested. They dig up the carpet and fling themselves against doors if they are separated. Is ingesting selemectin dangerous and is the treatment effective if they wash it off each others necks? What do I do? I don’t want my delightful cat family itching. i was woulding what is a good flea spray to use on the floor? I was looken for something that wouldn’t hurt my moms cat or us. 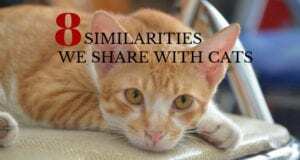 For those who are (rightfully) concerned about feeding or applying pesticides to your kitties every month, there are several natural pest control products that can be used just as effectively and with none of the dangers. Diatomaceous earth (food grade only) is one such – I have used it to successfully eradicate a flea issue after bringing the bugs home from cat-sitting for a neighbor – but a little research will yield several options.